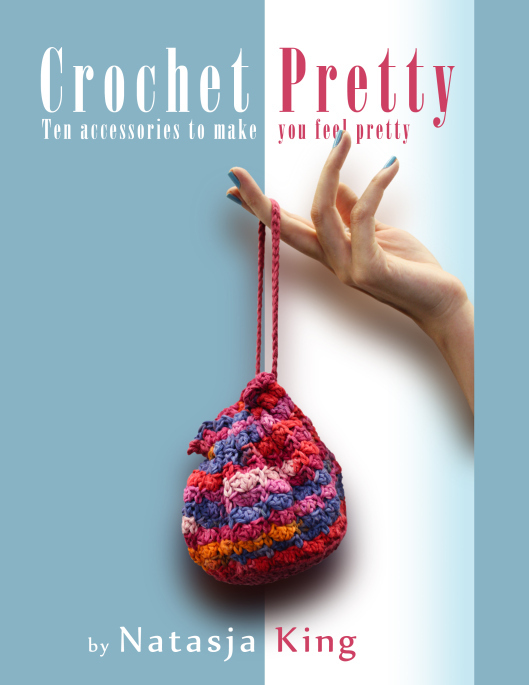 Meet the lovely Anastasia Bird, owner of JellyBean Etsy shop. I was lucky enough to be paired up with Ana for the Etsy School which was run during February. Ana and I both learned a lot from each other, and about ourselves and our shop, through the four weeks of Etsy School. The final week of Etsy School was all about social media and getting your Etsy shop “out there” so we thought what better way than to interview each other on our blogs!? 1. Tell us a little bit about your business and what you make? I create handmade wooden home decor and gifts, they’re all completely able to be personalised to suit the customer. We create everything from plaques, to freestanding decorations, to stationery sets. 2. What made you want to work with wood? How did that come about? I used to be a carer for the elderly but sadly had to stop due to injury. I struggled with not working whilst recovering and had to find an output to stop me being so bored and feeling useless. So I got creative and Jellybean was born. The inspiration I suppose was making the most of myself… not allowing myself to just sit and be… I wanted to be something! 4. What dreams do you have for the business? What would you absolutely love to see happen? Eventually I’d love to have a shop, with a workshop in the back. The shop would have a lovely little cafe and be full of gorgeous handmade items from fellow small business’. Sort of a one stop shop for all gifts, home decor and craft supplies… That’s a long long way in the future but it’s a big dream as it’d be awesome to give back to the community and create jobs. In the short term i’d just love to keep learning, building my portfolio and growing the business at a steady rate. 5. What’s your favourite thing about running a business? The customers, 100%. I “meet” so many people and from all different walks of life and it’s so interesting! I’ve made some friends for life through Jellybean and I could not be more thankful! 6. What do you feel is the most challenging part about running a business? Absolutely has to be finding the right balance between home and work… Jellybean is my full time job and I find it really challenging to switch off sometimes. But it’s definately something I’m improving all the time and the business is better off as a result. 7. What part of running your business do you always strive to improve? My photography. My photos, to me, are never good enough. I’m always learning new things and ways to make my photos the best they can possibly be. It’s so important as a predominately e-commerce business as the photos really need to make the customer know what the product is all about. They can’t touch it, or see it in person until they’ve bought it so it’s really really important we get that right. 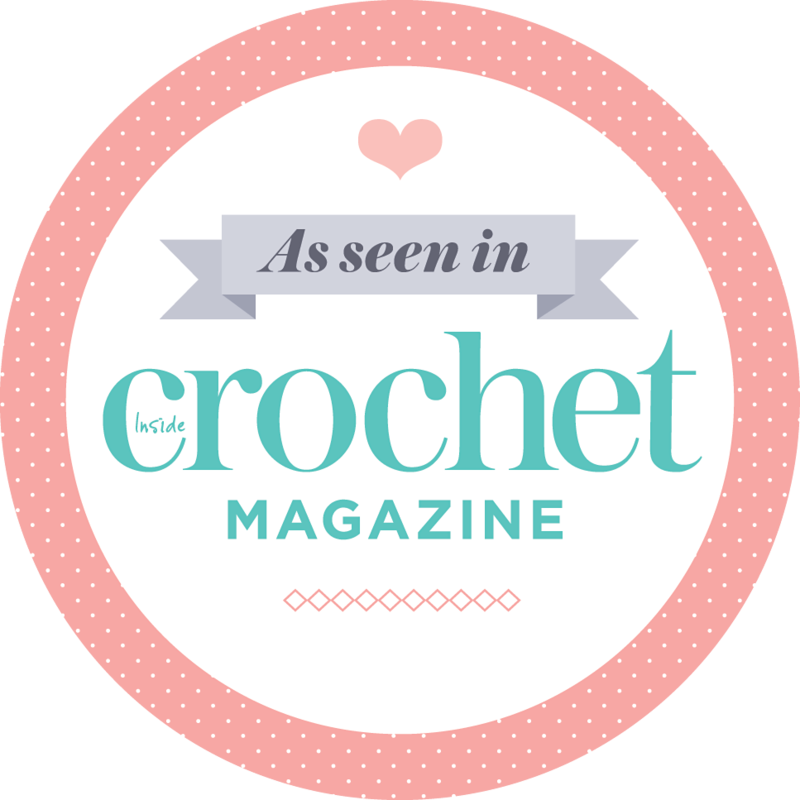 I have tonnes and tonnes of favourite small business’… Heartstitch, Patricks Pieces, Sew Now, Poppy Rose Embroidery, Playdough Factory… The list can go on and on and on! My customers, my animals, music, colours, trends… Anything and everything can inspire me! You can find JellyBean on Facebook here, on Twitter here and of course on Etsy here. Best of luck to you, Anastasia! I have taken a look at your Etsy. shop and find it quite lovely. I look forward to seeing more of your work. Thank you Natasja for this wonderful interview. I know if you enjoy Anastasia’s work I will enjoy it as I adore your work!!! Have a blessed day!! That’s very sweet of you, thanks. I’m sure Ana will appreciate your kind words.